Each capsule of ALPHA V6 is like a mini-vacation from the daily stresses of life. One of the first supplements designed to off-set technology use and overload. 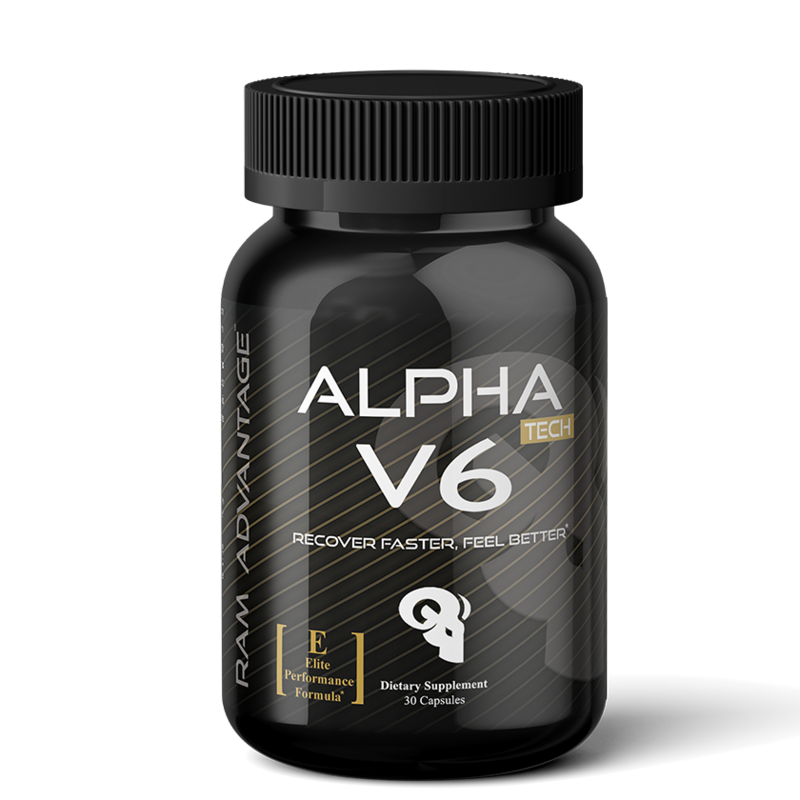 Alpha V6 provides adaptogen properties to ease stress and promote mental clarity and calmness. Learn more about RAM Advantage and Alpha V6 here.